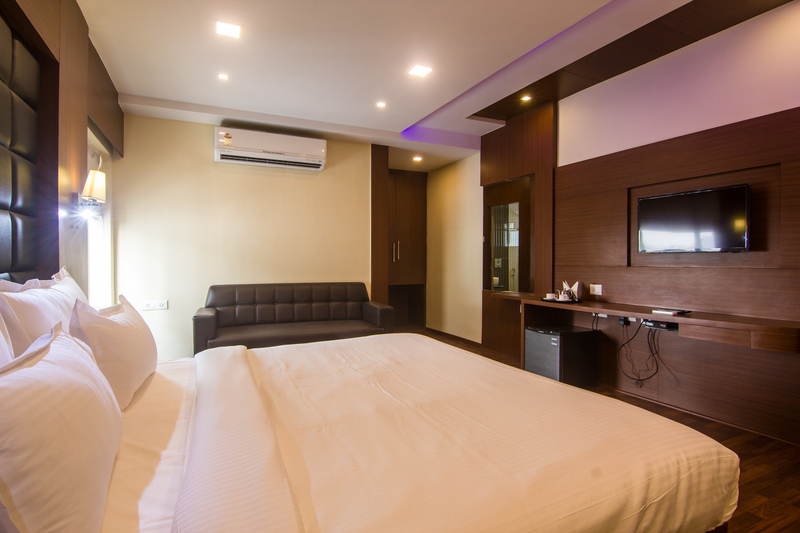 Executive Rooms has comfortable sofa seating along with a separate dressing area and wardrobe space. 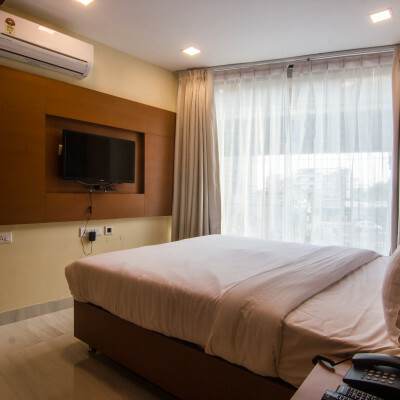 They have either a king or twin beds with a larger bathroom and bidet, not to mention stunning panoramic views of the city of joy. Being Wi-Fi included it also gives the perfect office workspace as well. 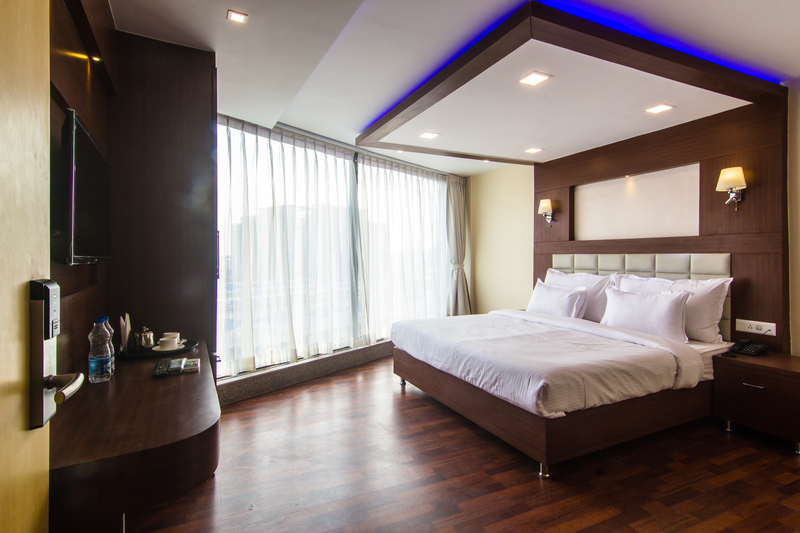 Our Deluxe room provides a spacious and luxurious environment for you to enjoy a quality time with your family. It comes with almost everything including plasma screen TVs and enhanced luxury, connected by an internal door providing great space and comfort during your family break. Thinking about mellowing out and enjoying a night of solitude and serenity, we have the best option for you. 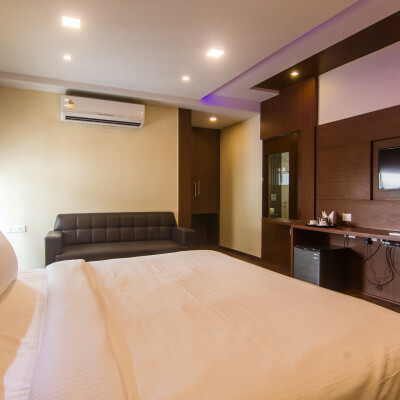 Our room with Twin bed is a perfect choice, air conditioned and with attached bathroom makes it a compact home far away from home. 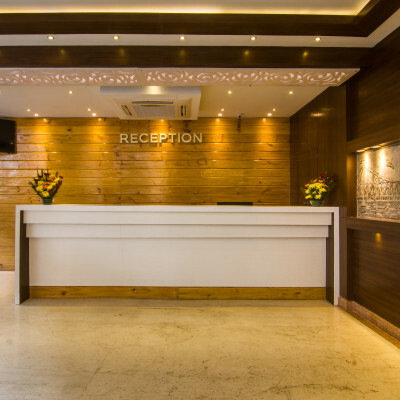 We appreciate the fact that you took out time to check in with us online so we take pleasure in welcoming you to an inter city paradise at Hotel Sawood international. 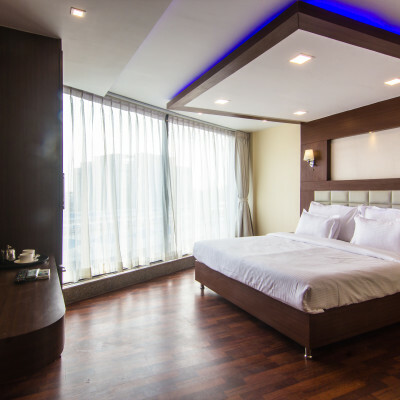 Our hotel believes in providing the rest and relaxation that one longs for in a vacation. We make sure that our customers receive quality service at affordable rates and make sure that cost does not hamper their requirements and needs. My Stay in Hotel Saad was awesome. 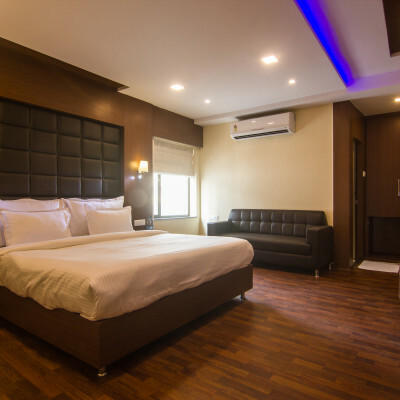 Recently constructed with clean ambience and all 5 star amenities. Stayed here for 2 nights, the staff and manager were very helpful. 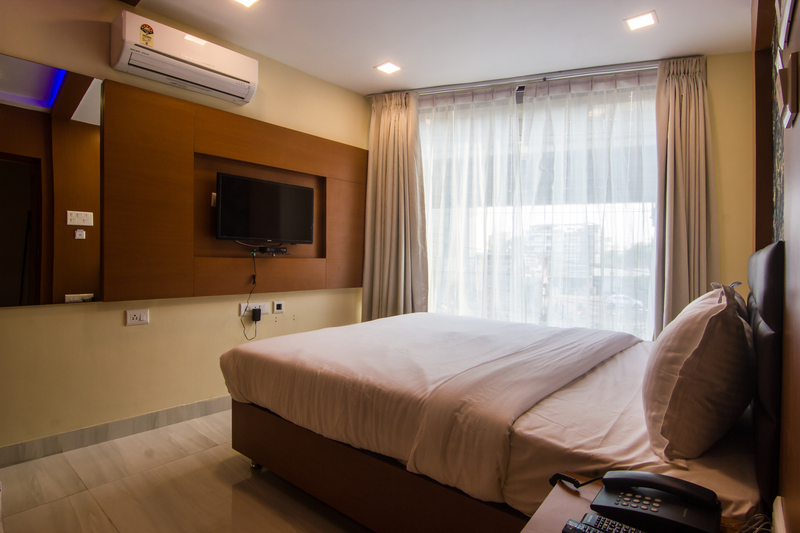 Rooms are spacious and well maintained.